Early Grave Sites Bob Thompson conducted a tour of the following sites June 23, 2000. George G. Richards died July 28, 1897 This grave is located on the north side of Hwy 350 about 1.6 miles west of Cty Rd 23-141. Inscription: "Shot to death July 28, 1897 by Henry Edmonson at the Tartar Ranch (Muleshoe) near Big Piney when, in spite of repeated warnings to keep away, Richards continued to court Edmonson's 14 year old step-daughter, Fanny Tartar. At the trial in Evanston, Edmonson was sentenced to life in Prison, a harsh sentence at the time. After serving 17 yearss and 8 months in the Territorial Prison at Laramie and in the state prison at Rawlins, he was pardoned December 24, 1915. (Pinedale Roundup January 6, 1916) Some believe a Mrs. Goldwater is also buried here. Maarker courtesy of Mrs. Jennie L. Huston." Fanny Tartar later became the wife of Charley Noble. 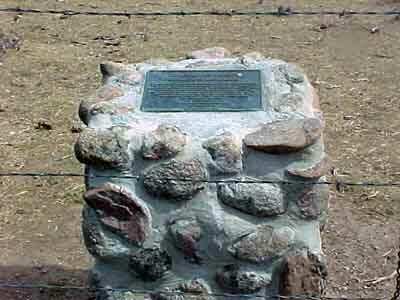 This is the burial place of the baby of Jeff and Esther Daniels Stuht located on what used to be the old Schidler place which then became Dutch Daniels's homestead. Esther was Dutch's daughter. 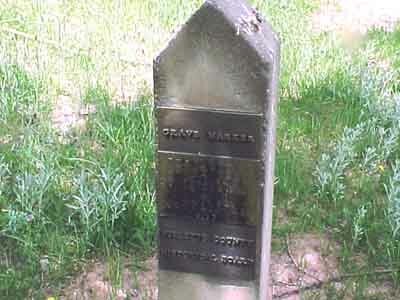 To find this grave, turn onto the South Piney Fish Creek road and go .4 miles. Turn right and go off the road to the north .2 miles across the field. 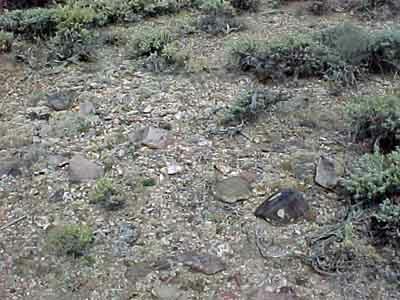 The grave is on a knoll with no marker but the rocks are easily seen. The information came originally from Daniel Budd, Sr. who told Dan Budd, Jr. and then to Bob Thompson. This grave was found by Charley Budd in the 1880's. To find it, go down South Piney Fish Creek road 5.6 miles where you will find a road to the north with a barrier across it. Park and hike up the old road. Turn right at the fork then go down and cross the creek. 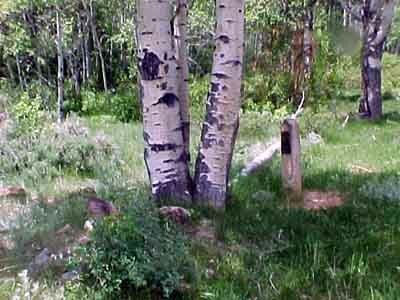 Follow the creek to 3 nice aspens and a historical marker. Historical Marker #17: "This grave was an old grave when C. P. Budd saw it in the 1880's. 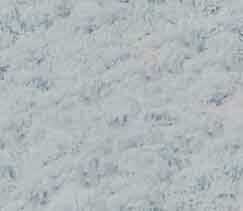 May be Mountain Men."